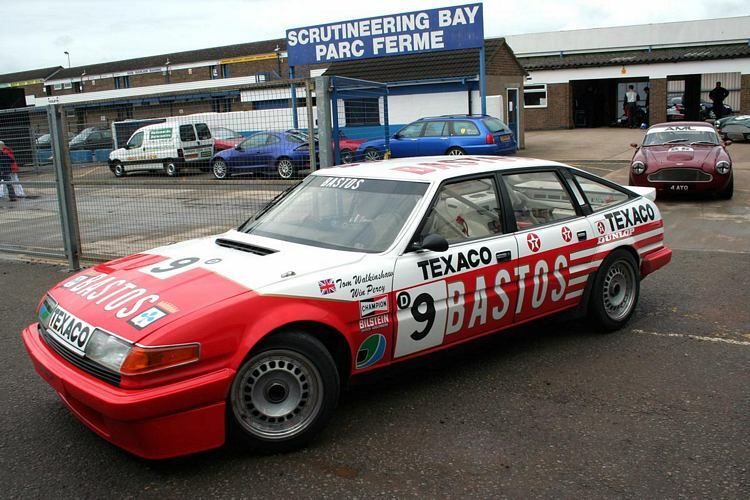 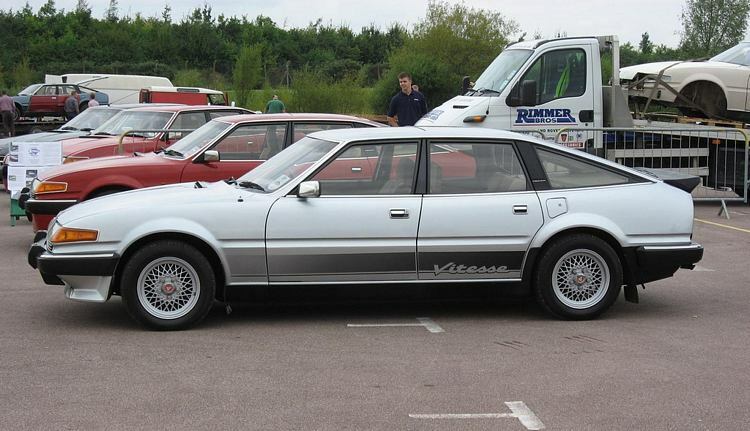 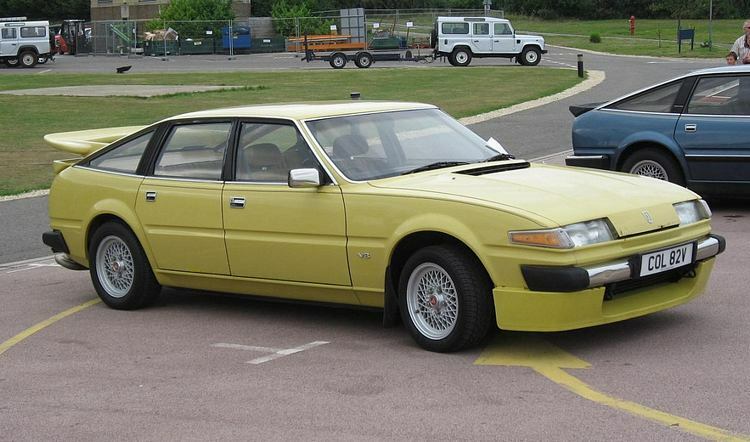 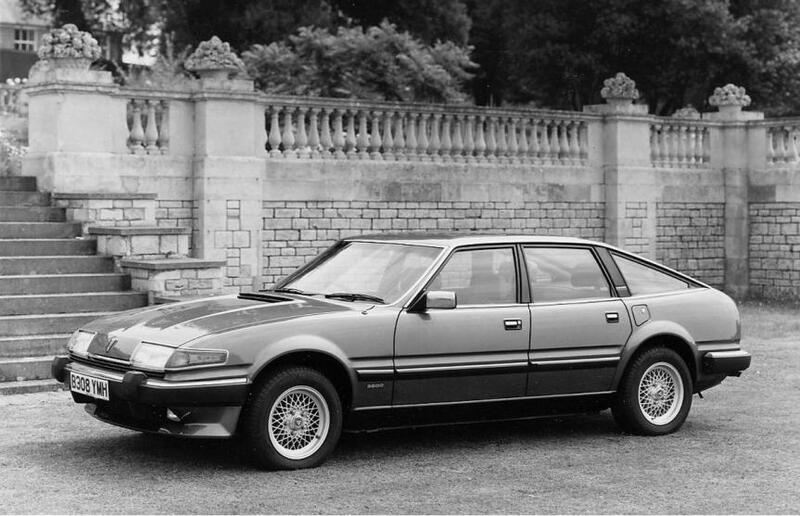 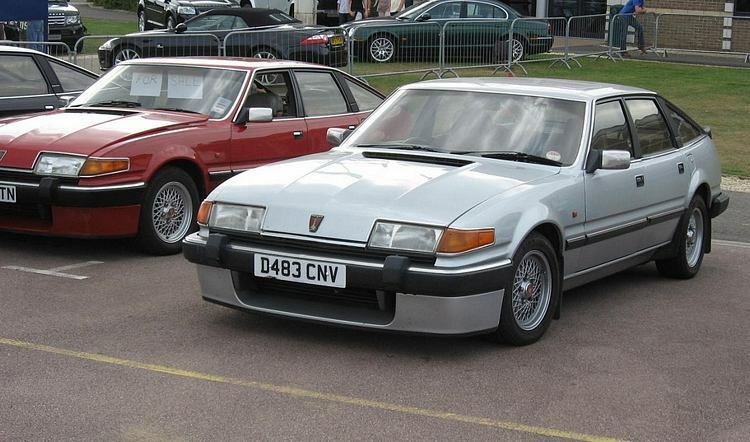 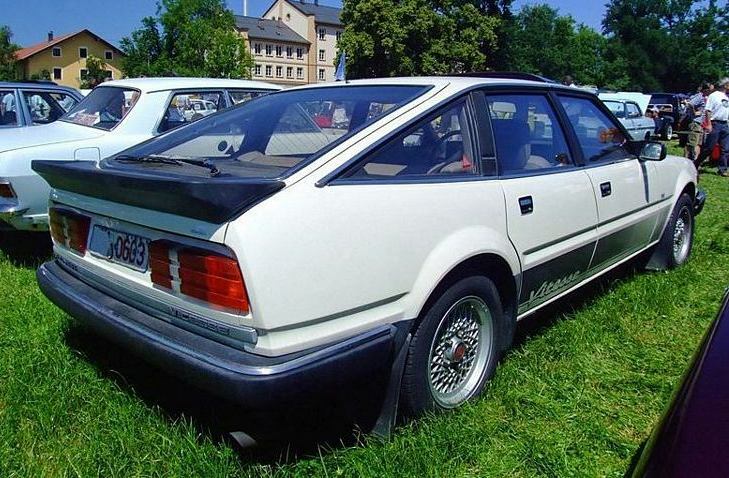 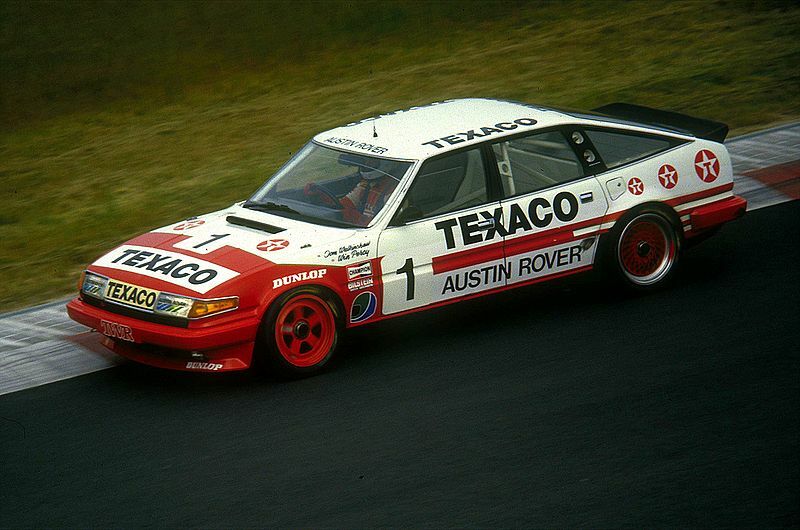 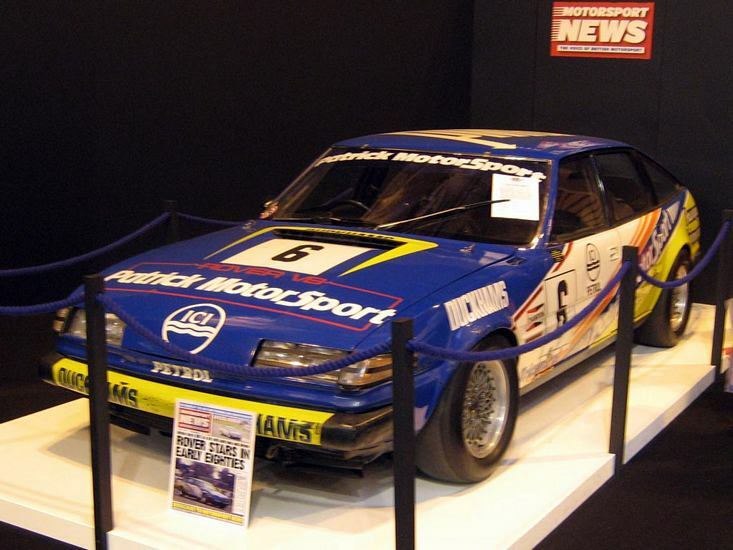 Additional Info: The SD1 was going to be called RT1 for Rover Triumph Number 1, but became SD1 for Specialist Division Number 1. 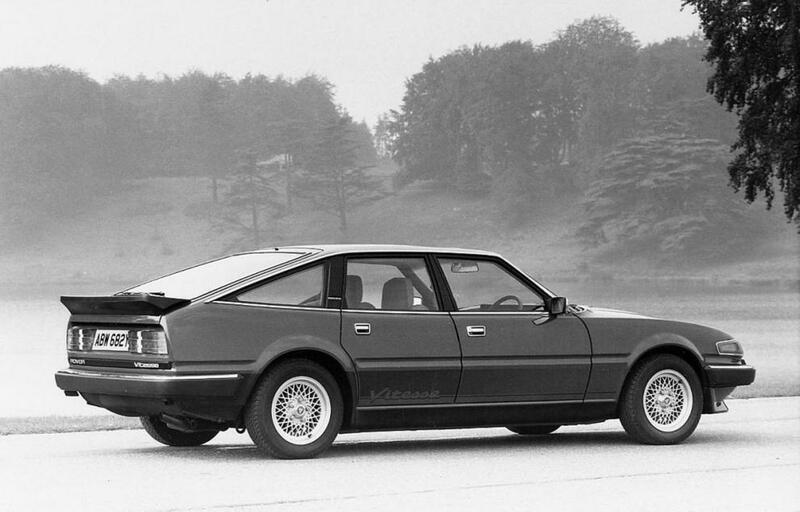 Was named European Car of the Year in 1977. 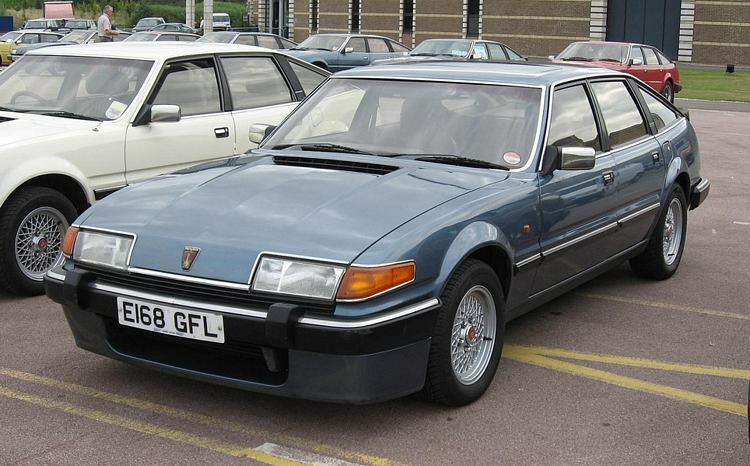 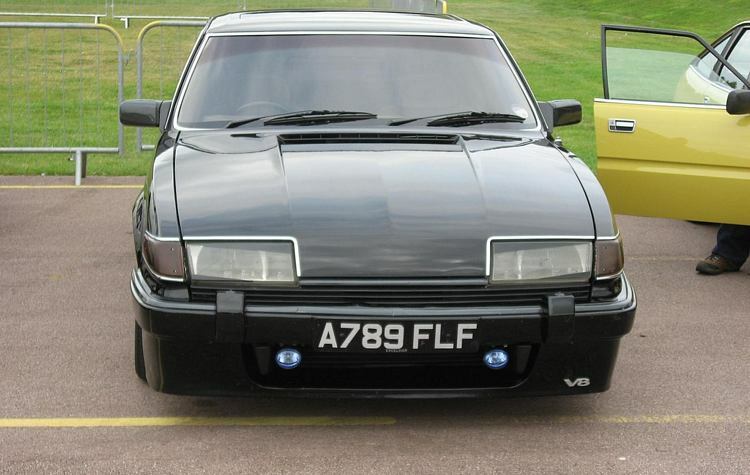 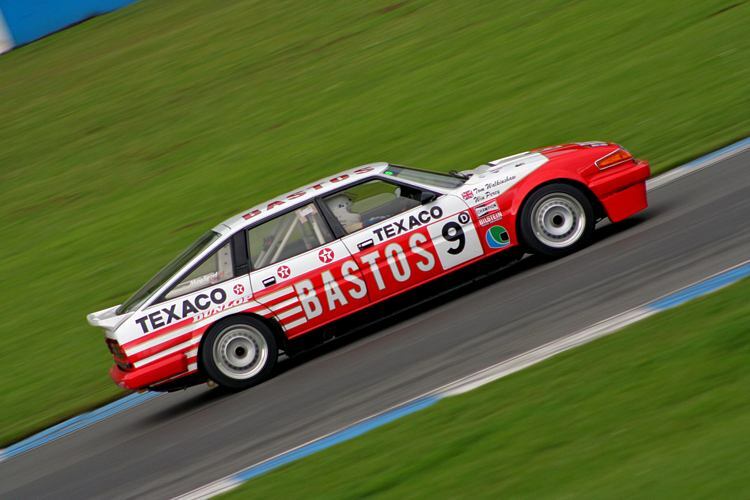 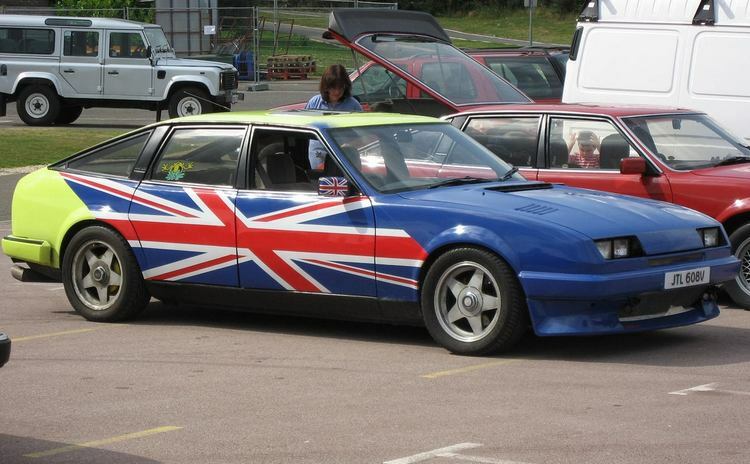 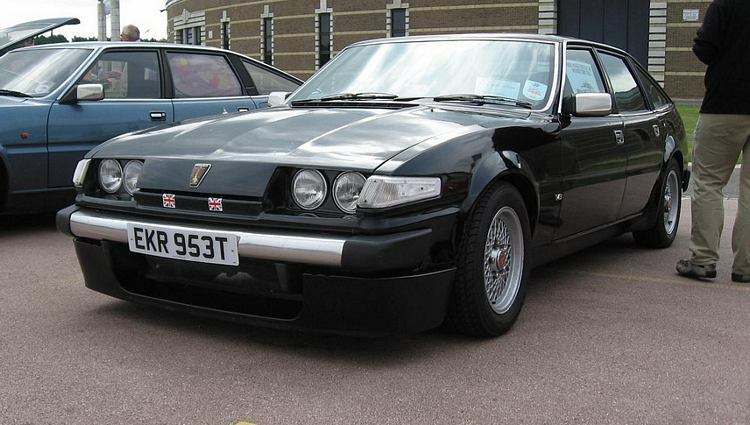 Engine ranges were a 2.0, a 2.3, a 2.4 diesel, several 2.6 petrol versions and several 3.5 Rover (Buick) V8 versions both carb (155bhp) and fuel injection (190bhp). 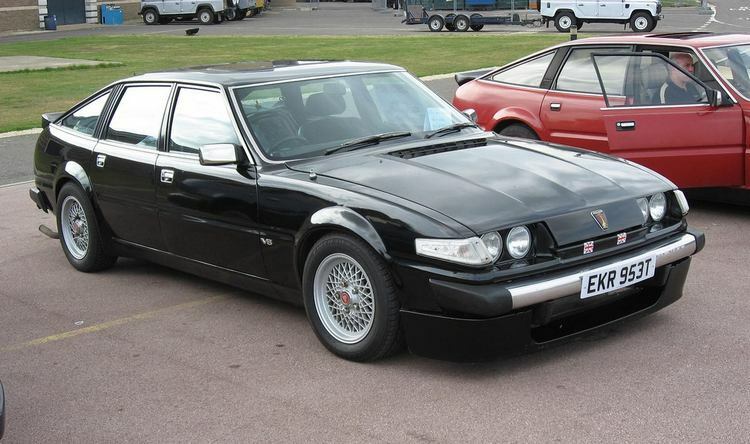 Popular Metropolitan Police car in the 80’s.